5. Disconnect the wireless antenna cables from the WLAN module. 7. Remove the keyboard cover. 8. 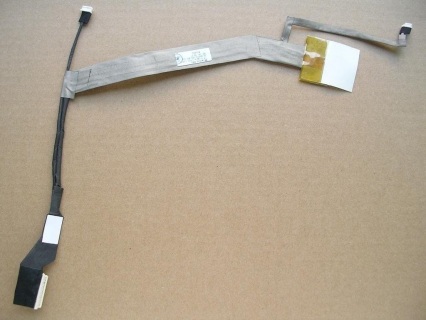 Remove the display assembly. 9. Remove the display bezel. 10. Remove the webcam module. 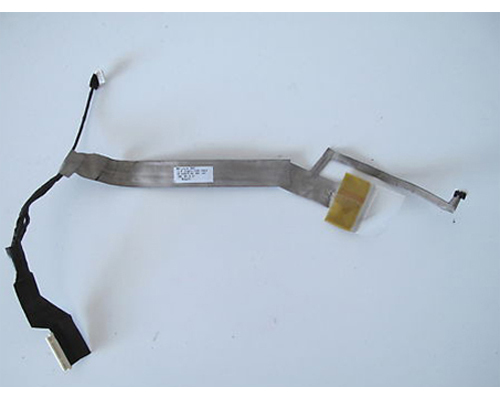 If it is necessary to replace the display panel cable, which is attached to the back of the display panel with clear adhesive tape, remove the tape to release the cable from its connector. 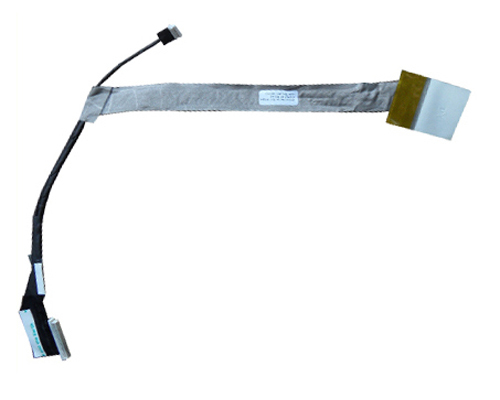 The display panel cable includes the camera module cable. If you need the complete disassembly manual, you can download the HP G60 Compaq CQ60 Disassembly Manual in the lower right corner.